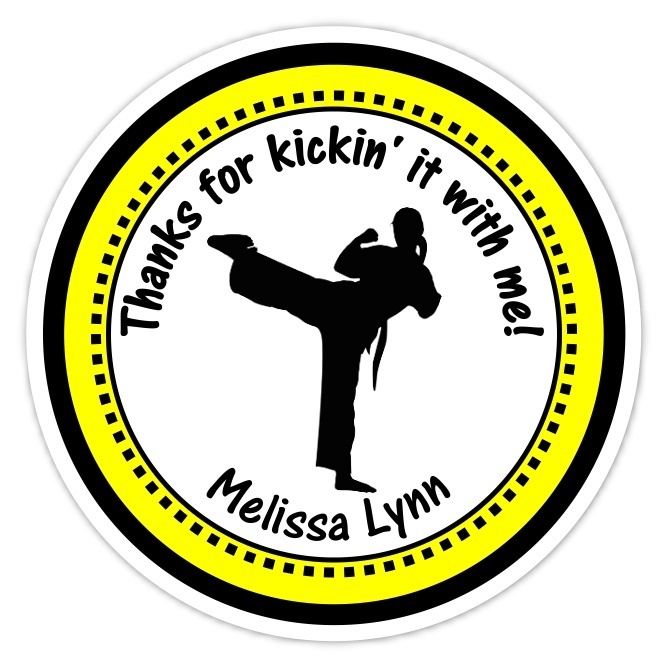 Customize these karate stickers with your own message and name! We ask for 3 business days to fulfill your sticker order; then add ship time. Shipping is at a flat rate of $3.00 per order.